South Africa’s annual gold mining production again contracted in November 2018, with a 14% fall compared to November 2017. 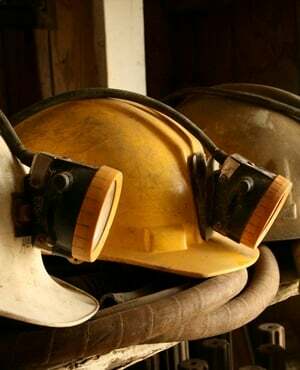 The production decrease contributed to a 5.6% year-on-year decrease in South African mining production overall, signalling that the struggling sector has not recovered from its long-running slump. Gold production contracted by 14.8% year-on-year in October 2018, and by 20.1% year-on-year in September 2018. In addition to the contraction in gold, iron ore production fell by 19.7% year-on-year and diamond production was down 21.7%. The three mineral groups together account for a third of SA’s mining basket. Total mineral sales increased by 8.0% year-on-year in rand terms. Investec economist Lara Hodes said in a note to clients that the 5.6% year-on-year decrease was "notably below market expectations". "Domestic mining activity continues to be hindered by operational inefficiencies and rising costs of fundamental inputs, including climbing electricity and water tariffs. Additionally, productivity concerns and declining ore grades continue to burden the sector," she said.